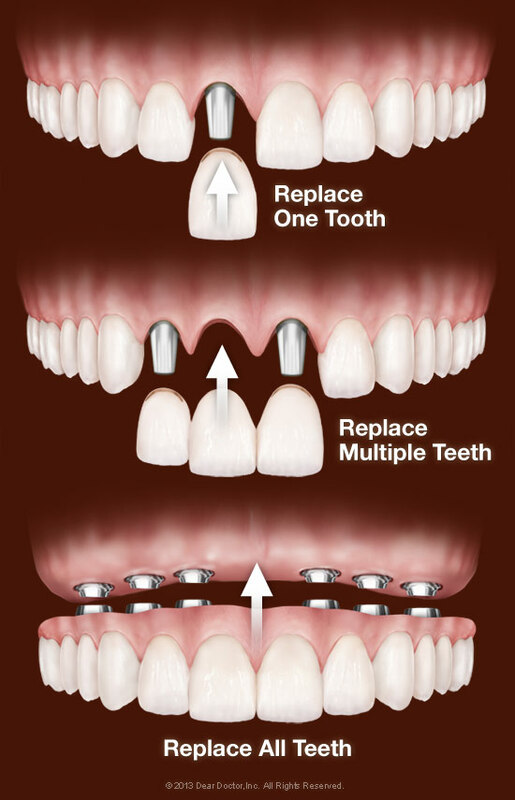 Are you missing teeth? 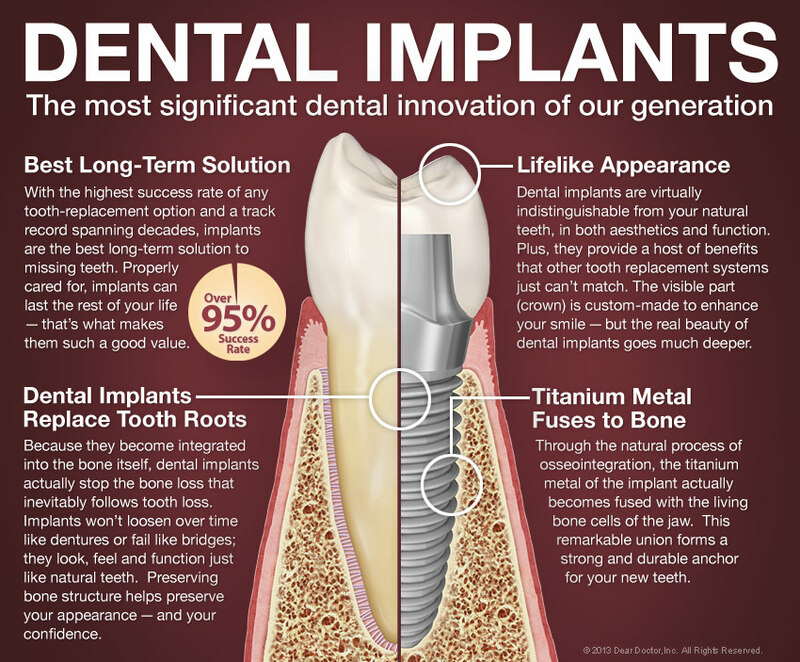 Isaacson Gentle Dentistry in White Bear Lake, MN could help you restore your smile with Dental Implants. Call our office at (651) 762-7677 to learn more today!